As discussed, Saintseneca are slated to welcome their fantastic second album, Dark Arc, on April 1 via new home Anti- Records. You’ve already heard “Uppercutter,” “Visions,” and “Happy Alone” from the LP, and the whole thing is now streaming ahead of its release via NPR. 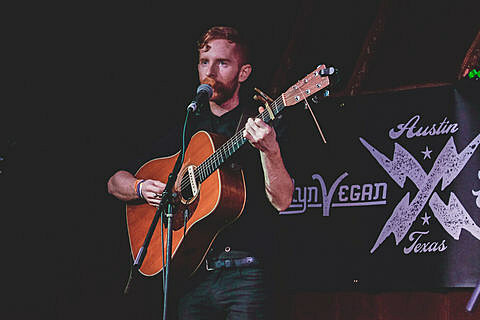 Saintseneca tagged Chicago earlier this month for a show at the Empty Bottle on their way down to SXSW (where they played a BV day party). The Columbus, OH crew will be doing a lot more touring this spring // summer, and that run includes a performance at the Empty Bottle on June 15. Tickets for the Chicago show go on sale TODAY (3/24) at noon CST.